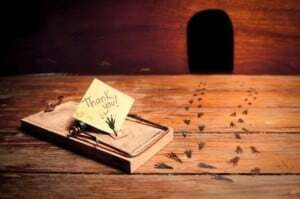 Are the mice winning the battle for your home? Have you done your research, set the mouse traps, but still you see signs of mouse activity? Are you getting a little desperate to get rid of the mice? Maybe you have been successful in getting rid of mice, but they keep coming back. If this describes you, maybe it’s time to consult a professional mouse exterminator to help you succeed in your quest for long-term rodent removal. The first time I had a mouse infestation – and it was an infestation, I tried to do it all myself. I had a lot to learn, but not a lot of time & just didn’t know all the best ways to get rid of mice. I went through a period of trial and error. I was also busy at work and just didn’t think it was too important. I was under the foolish notion that the mice would eventually leave. While I was busy with other things and experimenting with different types of mouse traps, the mice were quietly reproducing. I just didn’t know it. Probably two months had gone by, and I wasn’t having too much success, but little did I know how bad it had gotten. I started to hear weird screeching noises late at night. It was a high pitched sound I had never heard before. I would go into the kitchen, stomp my feet & make a bunch of noise, hoping to scare them away. But of course, I knew this would not work. The noise I was hearing was actually baby mice crying. I could not believe it. The mice were never going to leave, in fact, they were reproducing! So, I gave in and called a mouse exterminator. I realized I just could not get rid of the mice on my own. If you need help to get rid of the mice in your own house, the first step is to find a local mouse control expert. Simply enter your zip code below to get started. What Does a Mouse Exterminator Do? Mouse Control Specialists (some don’t like to be called exterminators) are experts on the habits, senses and social behaviors of mice. 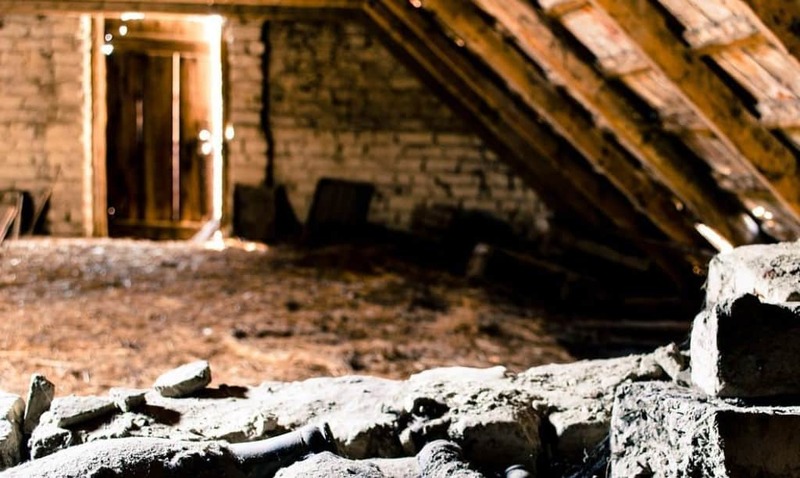 This is what you really need to know so you can effectively protect your home. They have been trained in the control and management techniques of the most effective mouse-proofing methods, traps, glue boards, sanitation, and rodenticides. Exterminators will always conduct a thorough inspection of your home to determine both the extent of the mouse invasion and where the mice are getting in. The best ones know how to seal all the little cracks, holes and crevices so the mice do not get back inside. Are you wondering how do the exterminators get rid of mice? Do they have any secrets the average homeowner doesn’t know? I have hired a few different exterminators over the years. The first time as I described above was out of desperation. The next few times, it was simply out of convenience depending on what else I had going on at the time. One thing I always do is talk to them in detail. I don’t just let them take care of the problem without asking why and learning a few new techniques. Here is what I have discovered. 1. Location of the traps. It’s best to place the traps near where the mice are sleeping. So the good news is this isn’t on your kitchen counters or cupboards. Since who wants mousetraps where fingers might get snapped or it could contaminate your food? Instead, this is likely in the basement, crawlspace or attic. This is also a much better placement when you have children or pets living in the house. 2. Find their travel routes. Look for frequent travel patterns and the places where mice could move around your house. For example, in my latest house, the mice were living in the crawl space. But the exterminator that came in to diagnose my problem set out the poison on a ledge about 5 feet up the wall in the basement – this was how the mice were moving from the crawlspace into the basement, then up the walls. Specifically, he placed the traps in the corners. 3. Poison is preferred. All the exterminators I have hired have used bait stations and poison packets. In my experience, this is their preference to start. When I inquired about this I was told they only use traps as a supporting measure or at the customer’s request. But their primary method is using mouse poison to quickly cull the population since it is the fastest way to solve the problem. Now, this might not be true for all companies – but it is a question you should ask when hiring a new pest control company. 4. Mousetrap Tricks. When mousetraps are used, it’s best to keep them along the walls or in quiet corners where a mouse will feel safe to explore the trap. Some traps may be left un-set with bait left nearby or on top of the trap free for the taking. This is a way to bring down the mouse’s natural fears about unknown objects. Once they become comfortable eating off the trap without getting hurt, it’s time to set the trap. 5. Mouse-proofing the house. Not all exterminators will come prepared to seal your house. There might be an extra charge for this service or it may not be offered at all. One company actually told me not to bother. My house was so old and full of issues then he said I’d be fighting a losing battle. While that may have been true, I did not hire them. I suspect this was a ploy to remain employed at my house forever. See our article on how the mice get in your house for some good mouse-proofing tips. 6. Be Consistent. The biggest tip I have received is to be consistent. Always make sure the traps are filled and set. Don’t forget to check & empty the traps often. And act as soon as humanly possible when you see the first sign of a mouse. The companies I have talked agree that this is what trips people up the most. Once the initial problem is solved, we can forget to keep setting the traps to make sure any new mice are quickly eliminated from the home. My process is probably quite different than most. At the first sign of a mouse problem, I call the exterminator – at least once for each new house I live in. This way, I can let the professionals explore the house and find out how the mice are getting inside. Quite honestly it is just easier & they don’t mind crawling into all kinds of spaces. I hire them between 1-3 months and take notes on exactly where the traps are set or bait stations planted. I will also interview them to see what recommendations they have to secure the house & either hire them to do it or when it’s pretty simple – do it myself. After the initial contract or term, I will simply replicate what the exterminator did if and when the problem resurfaces. The first time I hired the company for 6 months, but all they really did on the return visits was to check the traps & add new bait. That is simple enough for most folks to do themselves. This method has worked very well for me over the years. 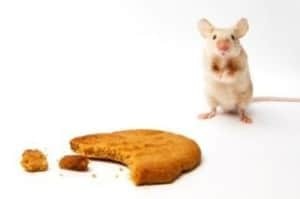 So, if you find you are not making progress when trying to get rid of mice in your house, then you have to know when to ask for help. If you have spent over a month trying to solve the problem on your own, I would 100% recommend you to hire a pest control expert. It helped me and I am sure it would help you too. However, as we both know, it costs a little bit of money. 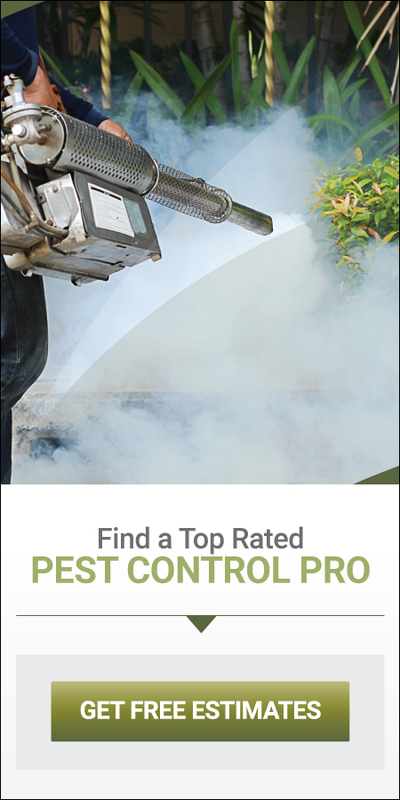 See our article on How Much an Exterminator Costs to learn more about the expense. But in my opinion, it is definitely worth it and can save you a bit of trouble in the long run. For the time and trouble it saves you, it really doesn’t cost as much as you think. 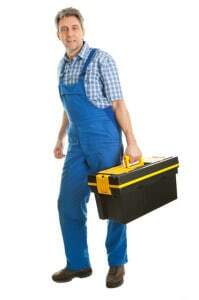 Are You Ready to Hire a Pest Control Expert? Simply enter your zip code below to get started. Or for more DIY tips and tricks to get rid of mice, visit our home page.